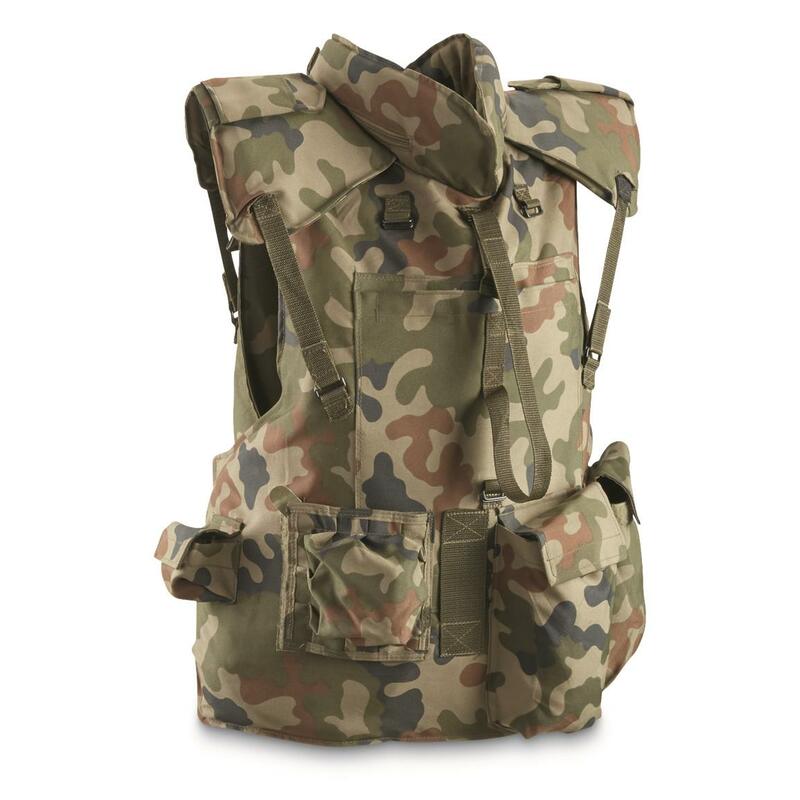 If these NATO Flak Vests could talk, they would no doubt have some interesting stories to tell. They were used and trusted by NATO personnel to keep protected while on duty. Sure, they come with the Kevlar® panels and pockets and look to be in very good shape. But they're offered here only in the interest of collectibility, not for tactical protection. 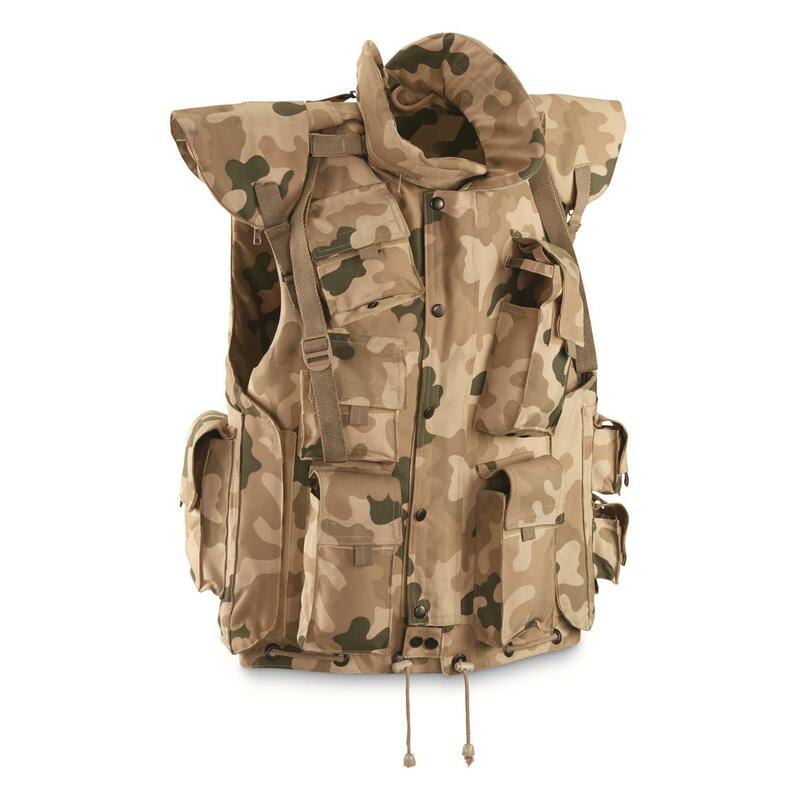 The nylon Vests themselves come loaded with pockets and attachment points for gear add-ons, and would make a perfect companion while on maneuver. 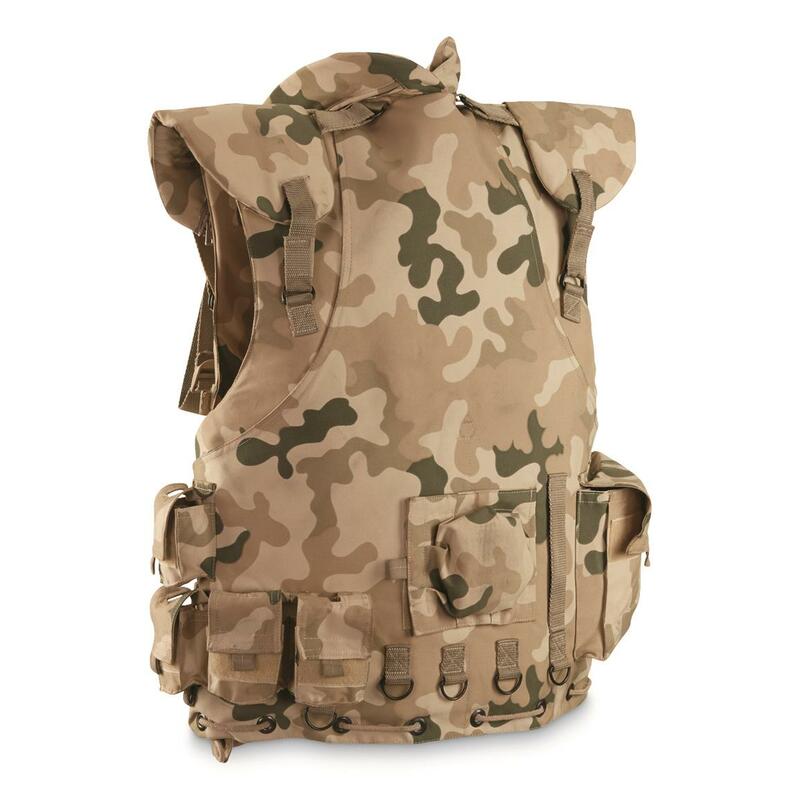 NATO Surplus Flak/Stab Protection Vest, Used is rated 4.5 out of 5 by 2. Rated 5 out of 5 by Sanglier from Exactly as pictured! Ordered a green one from WX2-689632, and a desert one from this listing. The green one received is actually the OLV from this listing (not surprised), while the desert one was ...(surprise!) the correct DMV-98 outer armor shown here. 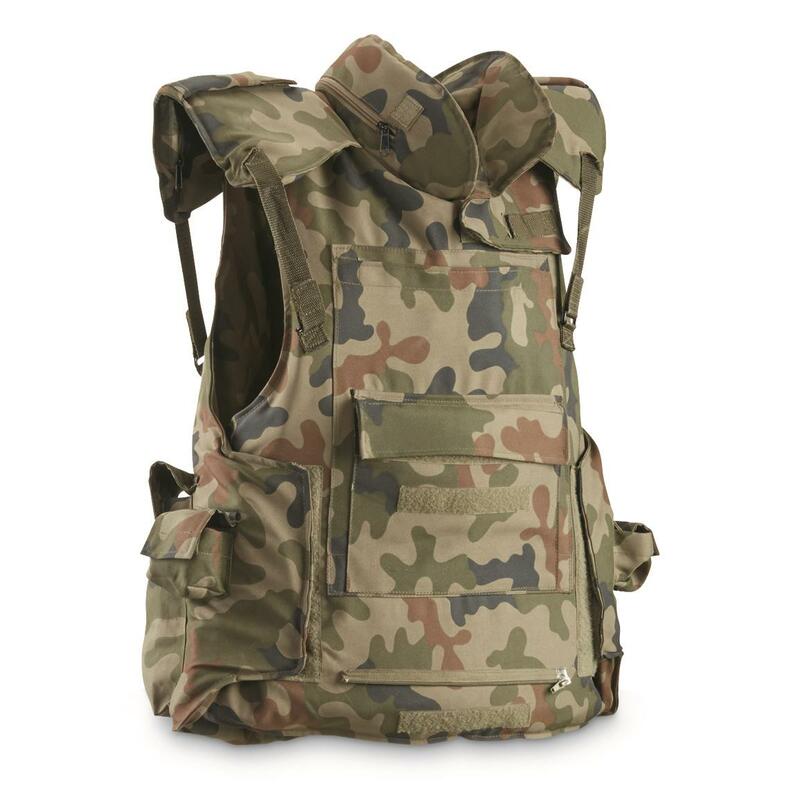 It looks like there may be some inventory crossover between 689631 and 689632, and both low-priced listings differ from the more expensive listings of these same vests in having only the soft armor, not the steel plate(s). Since the DMV-98 outer vest never had steel plates (which were worn inside a modular inner vest), this unit is actually complete as it is. The DMV-98 is an unusually complex and interesting design (with lots of curious features), supposedly issued to airborne and naval infantry troops. Ordered a "large". The example received has an "XXL" tag sewn to the maker label, but fits like a proper large. Not sure what to make of this, but it is quite a bargain regardless. Say “hello” to this 1950s-era Cold War collectible. Swiss bike has top-notch military craftsmanship.